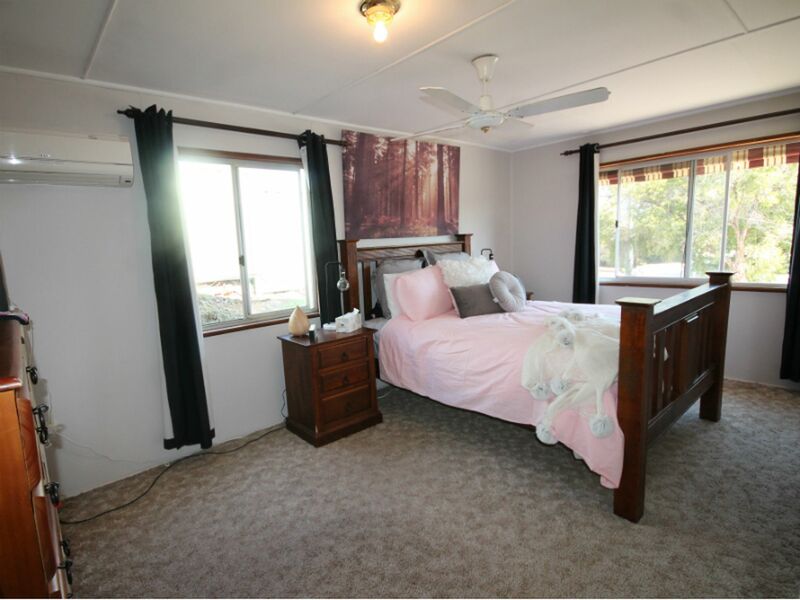 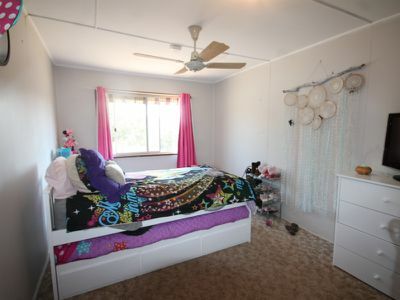 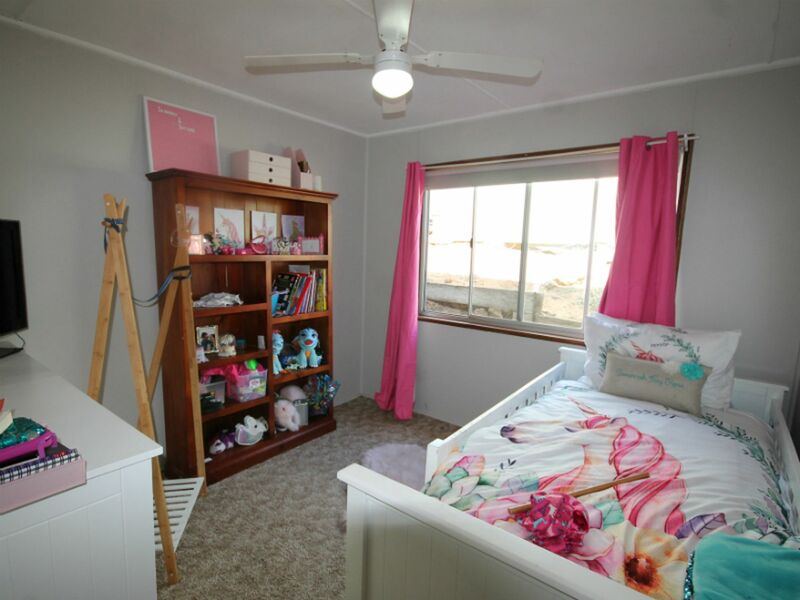 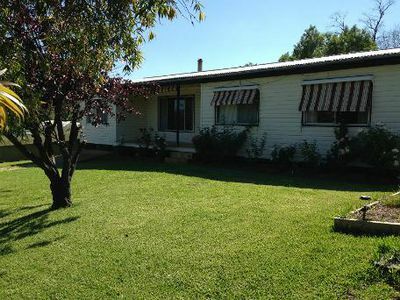 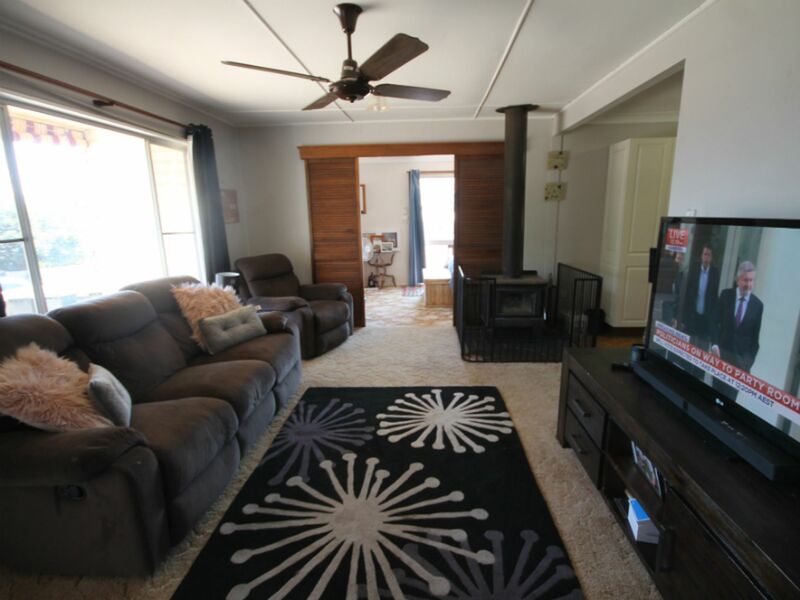 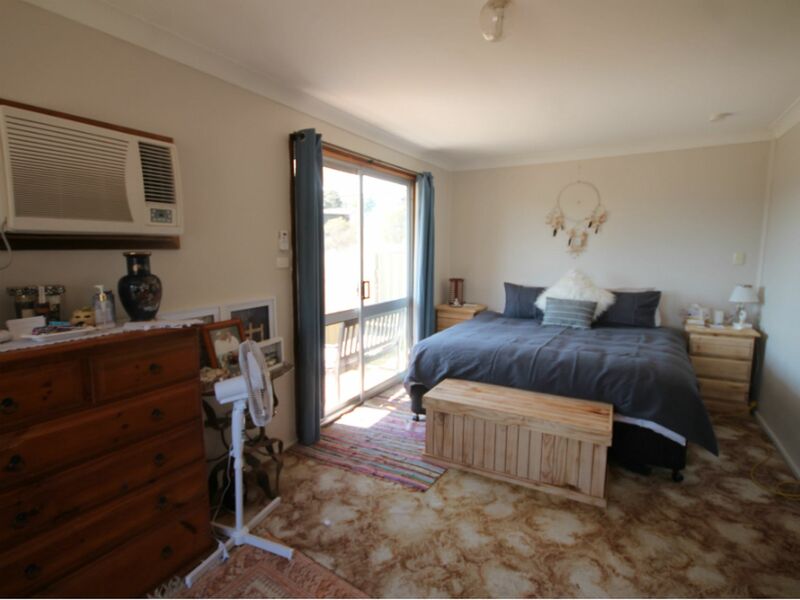 This roomy 4 bedroom home is located in an excellent location in Merriwa. 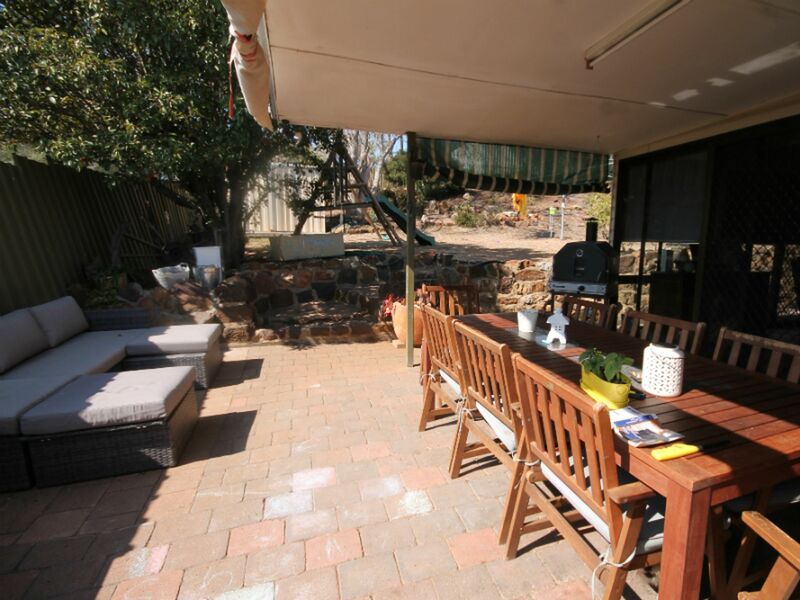 The property faces Elizabeth Street and has dual street access with garage and shed accessed from Bow Street. The home welcomes you into a lounge room at the front, with a slow combustion wood fire. 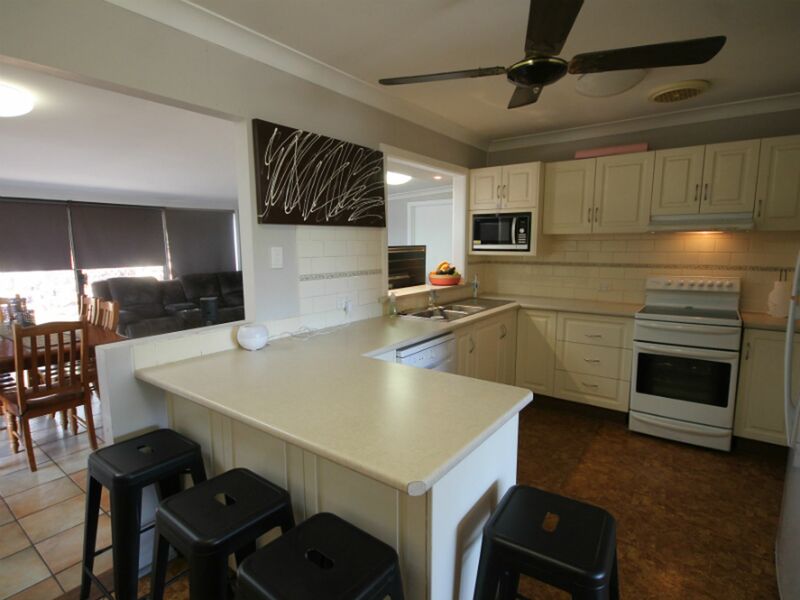 A kitchen with lots of cupboard space opens onto the very practical tiled living space which has a reverse cycle air conditioner. 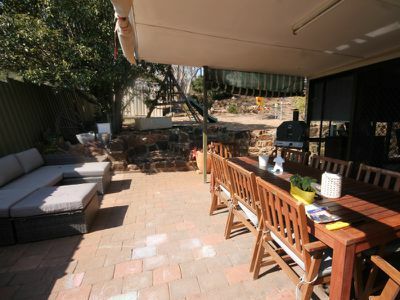 Outside you will find a paved BBQ area, and a large laundry. There are 4 large bedrooms, the main has built in wardrobes and a split system air conditioner. 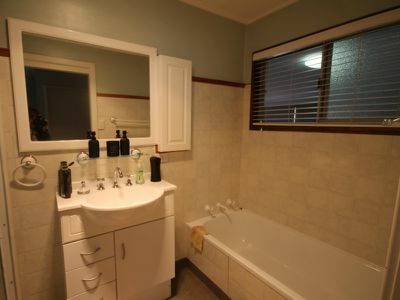 The bathroom has a separate toilet as well as a bath and a shower. 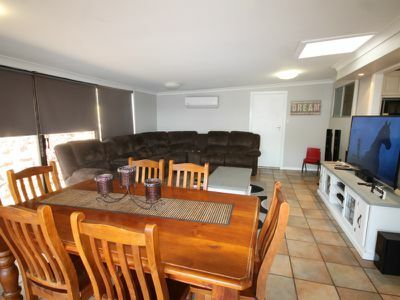 A great home well worth a look, big enough for the larger family. Phone Megan to arrange an inspection on 0400 653 446.